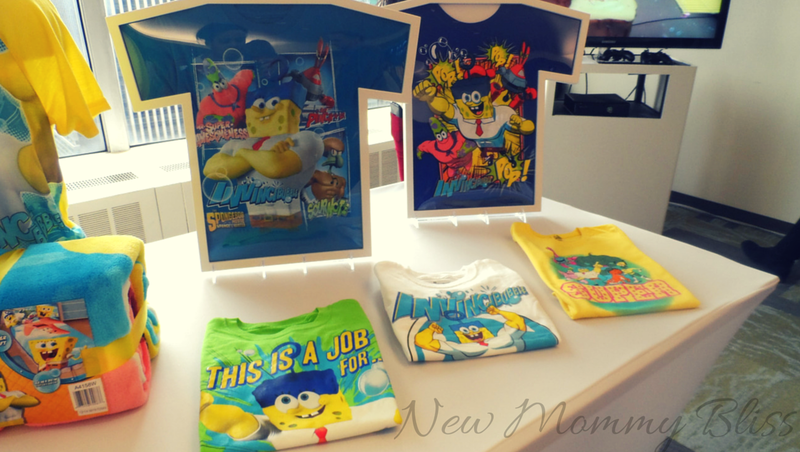 Nickelodeon Showcase: Top 5 Spongebob ; Sponge Out of Water Merchandise! 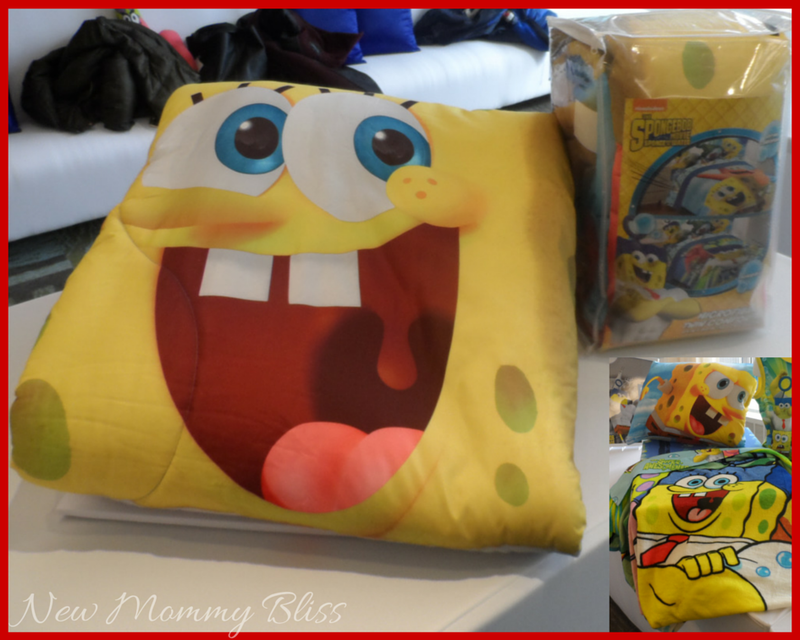 Two week's before The Spongebob Movie : Sponge out of water was set to hit theaters, My daughter and I were invited to a preview of the movie as well as toy showcasing at Viacom in NYC. I may have a Love-Hate relationship with Spongebob Squarepants, but the toys and animation sometimes makes me laugh. Being that there were so many items, I'm only going to speak about my Top 5 Favorites from this newest movie. 5) Scented Stationary: I was the kid in school who always had AWESOME stationary. Notebooks, pencils, pens, etc. 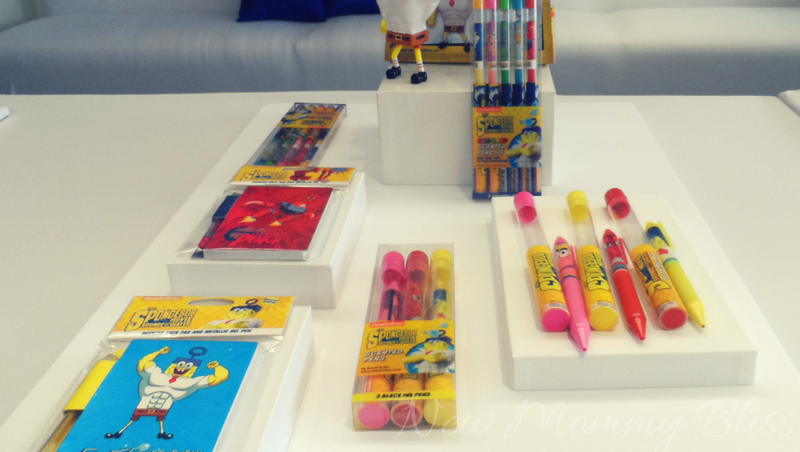 The new fun stationary consists of notebooks, Scented note pads, scented pencils, and scented pens! I loved the fun scents of Strawberry, Cherry, & Pineapple. 4) Graphic T-Shirts: When kids want to rock their personality, they sometimes depend on stuff they wear. These Graphic Tees are Fun, Funny, and colorful! You'll have a cool kid on your hands. 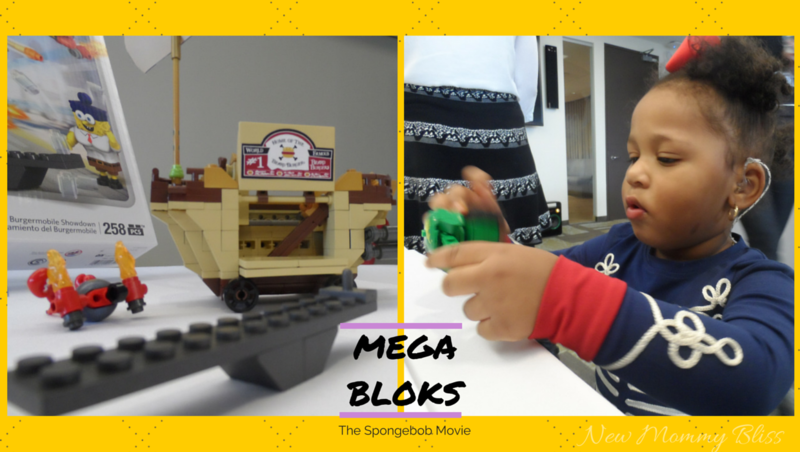 2) Spongebob Mega Bloks Play sets: I'm a huge fan of any construction/building toys. 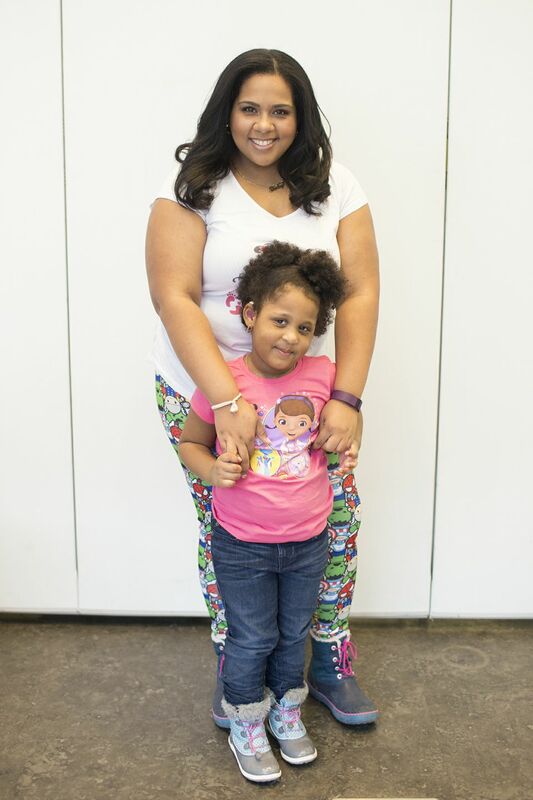 I'm super hands on and I always encourage that in my nieces, nephews, and daughter. 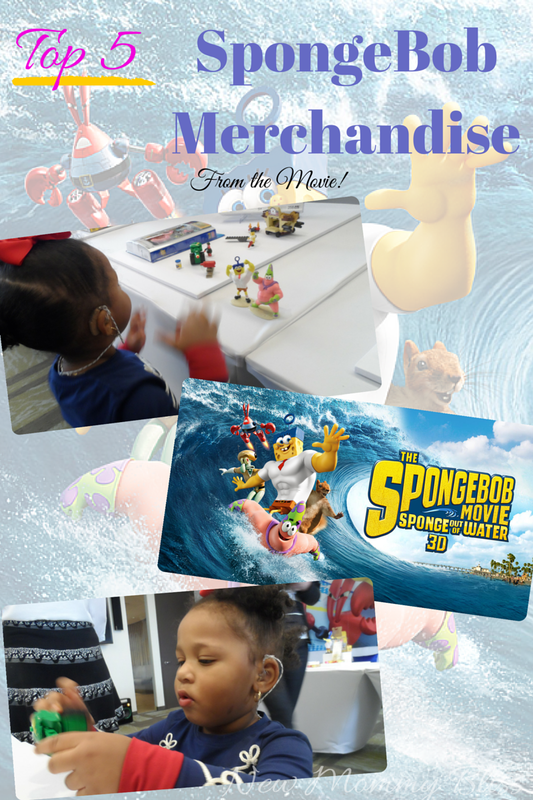 The Sponge Bob Movie sets come with 85- 400+ pieces for your child to build their favorite scenes from the movie. 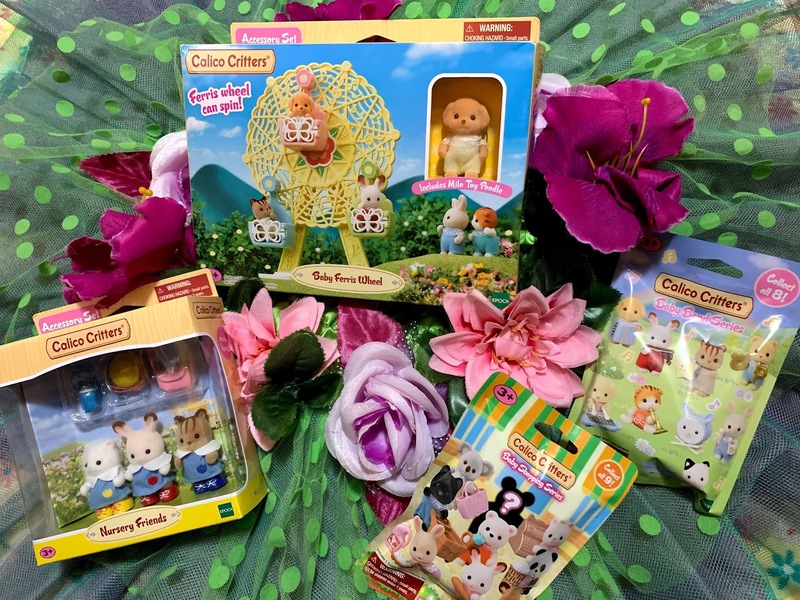 These will definitely make some amazing birthday gifts! 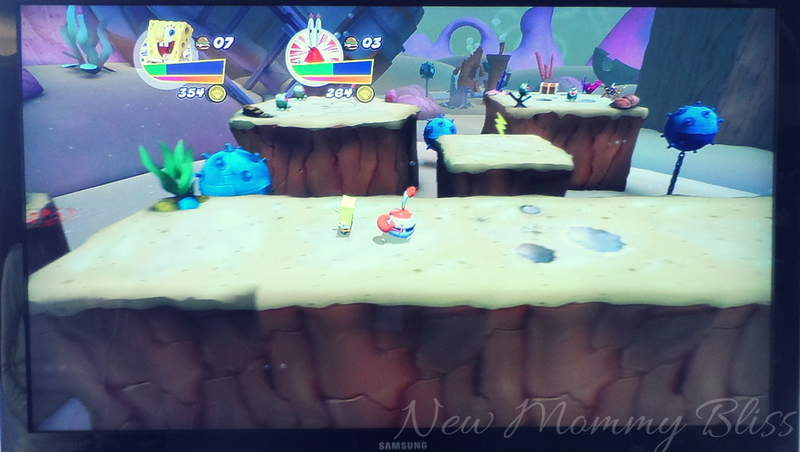 1) and Lastly, Spongebob HeroPants Game for XBOX 360: At first glance you can see a 3D adventure awaits you with its fun graphics and exciting Game Play. The best thing about it is the ability for up to 4 people to play together and not against each other. For some levels, it takes teamwork to complete it making it great for siblings. No more sibling rivalry.... for now. Have you or your kids seen the new Spongebob movie?